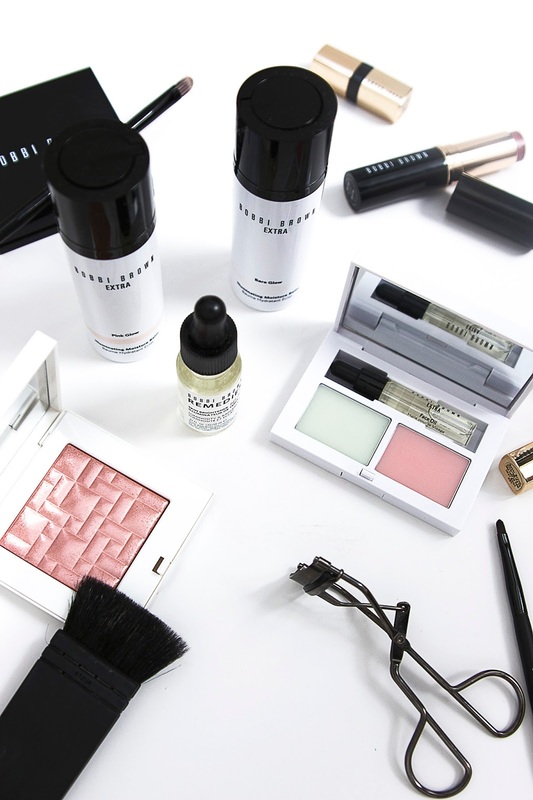 Today I'm bringing you a quick bit about the latest collection from Bobbi Brown. 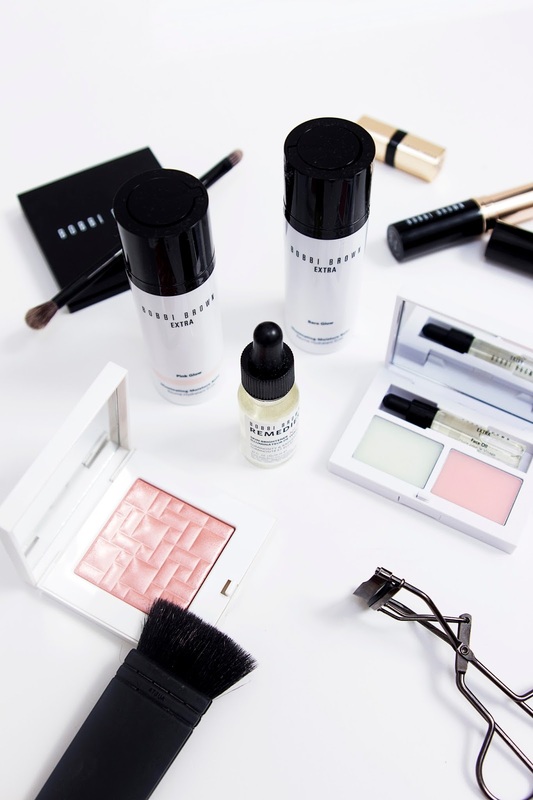 I've become more and more of a fan of Bobbi Brown over the past year; their products are always on point and their sleek packaging test me every time. 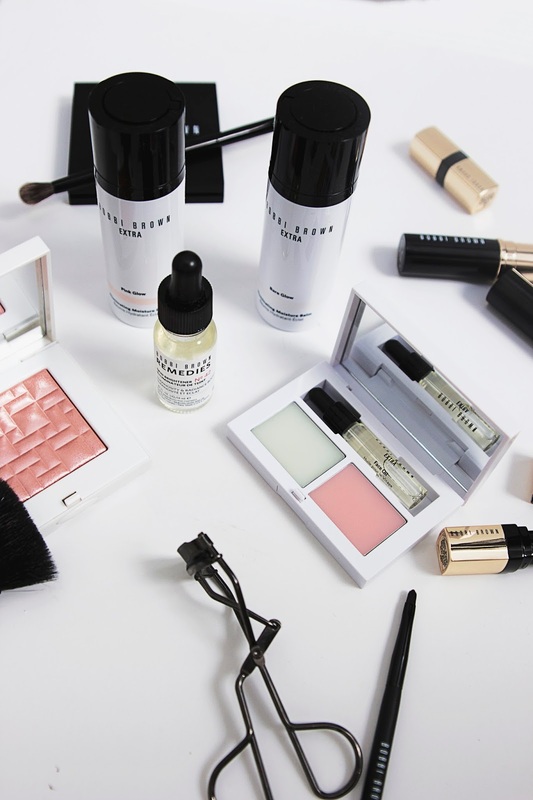 Their latest limited edition collection is the Extra Glow Collection which, as you can probably guess from the name, is all about helping give you the perfect glowy look and is all about light reflection and treatment infusion. The Skin Brighter is a serum that contains a potent super blend that aims to help maximise your skin's radiance and give you a healthy glow to stop your skin from looking dull and fatigued. It also gently exfoliates your skin to help increase cell turnover so your skin can naturally look brighter and have a more even-tone. I find this to be a really nice serum to use that sinks really quickly into the skin. This product intrigued me when I saw it, simply over confusion on what exactly I was meant to do with it. Using these balms almost gives you an all-over face highlight, giving your makeup a really slowly, dewy look, while also helping to hydrate your skin. I look the twist pump packaging; it would make the product super efficient for trouble and stops it from being messy. I was given two shades; Bare Glow and Pink Glow. Bare Glow seemed to be a lighter weight formula that was quick easy to rub in a gave a more subtle, but still noticeable glow, and to me, seems like something you could incorporate into your everyday. The Pink Glow shade was a bit more dramatic. 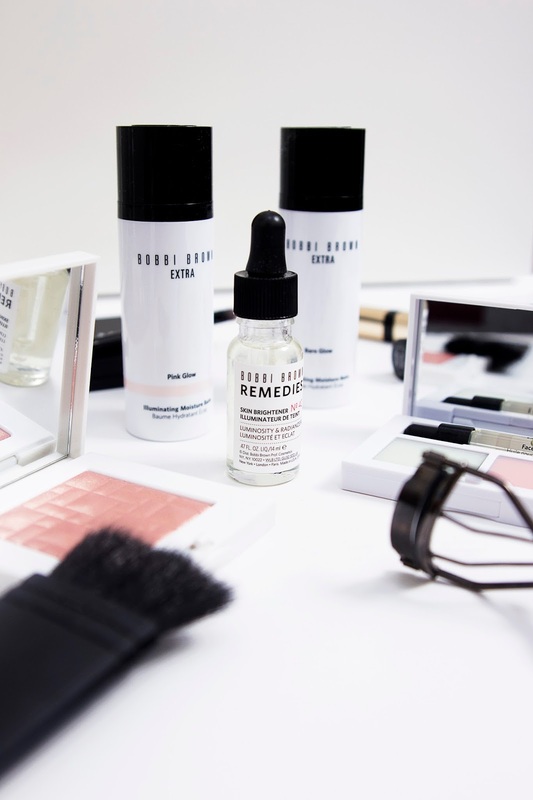 The formula of the product itself seemed to me to be a bit thicker and therefore a little more work to rub it, and it even seemed a little oiler to me. The glow however was much more noticeable, and as the name suggests, had a much more noticeable pink tinge to it. 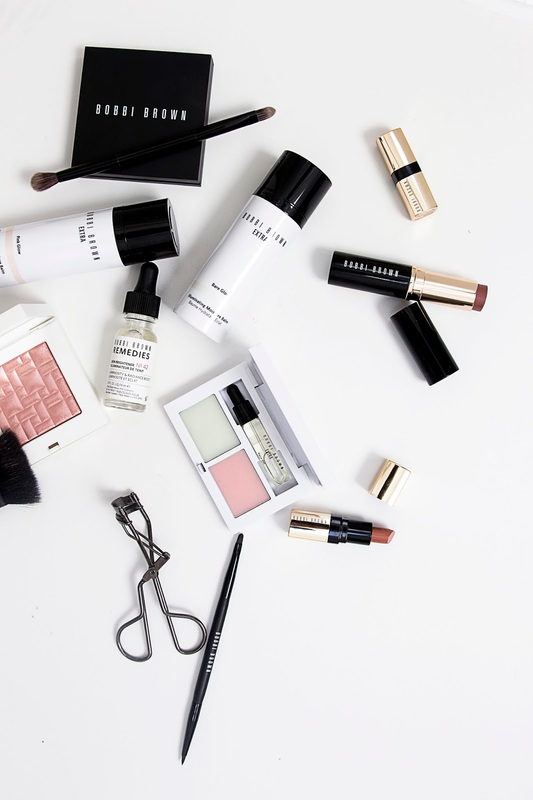 To me I feel this is something I would probably more concentrate on my cheekbone areas for a night out look; but I'll certainly keep these at my makeup station to remember to incorporate them more into my routine. Another interesting product and something I wouldn't normally think to reach for. This little travel kit contains the Extra Face Oil, the Extra Soothing Balm and the Skin Salve. We all know by now that me and face oils don't get along, however from rubbing a little of this into the back of my hand I noticed it had quite a mild, natural scent which I quite liked and I'm sure would quickly fade, and it also didn't seem overly thick and oily compared to others I've tested in the past. The Extra Soothing Balm is something you can apply to your lips, cuticles or elbows to help moisturises will also giving a little glow. The Skin Salve is similar but is infused with butter and beeswax to help any really dry areas. Both of the blame were nice and smooth and didn't feel overly heavy, and I think this is something that would be perfect for air travel. As soon as I opened the lid on this product I was blown away with how beautiful the product was; though I find I almost always am when it comes to highlighters. The product is stunning and smooth, but has a much more glitter finish compared to a lot of other highlighters which I feel really have the glow, sheen effect. You can certainly see small glitter particles when you apply this, making it perfect for a fun night time look. I’m loving this range so much! The illuminating balms are so beautiful!